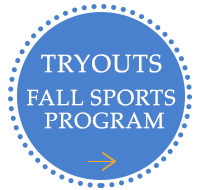 Discover Why You Belong At The Academy Of The Holy Angels! Open House Sunday, October 5th. 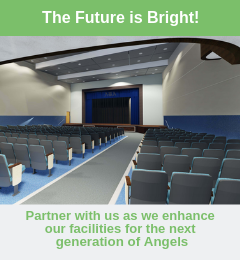 Demarest, New Jersey – The Academy of the Holy Angels, located at 315 Hillside Avenue in Demarest, NJ, invites you to an OPEN HOUSE on Sunday, October 5th from 11am until 3pm with presentations at 11:30am and 1pm. 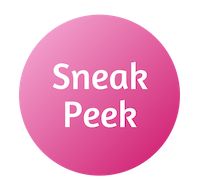 Prospective students and their parents will have an opportunity to tour the school and campus, which features a newly installed turf field and a state of the art Learning Commons, and meet with students, faculty and staff. 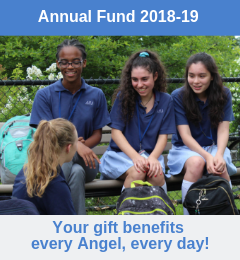 For more than 135 years, the Academy of the Holy Angels, sponsored by The School Sisters of Notre Dame, has been educating young women from all religious backgrounds in a rigorous, college preparatory program. 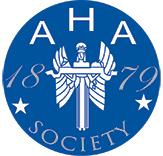 Nestled in a beautiful and serene college-like campus, AHA is a National Blue Ribbon School of Excellence and National Service Learning Leader School that empowers young women to lead in academics, arts, athletics, spirituality and service. A second Open House will take place on Monday, November 3rd from 6:30-8:30pm.